This package is ideal for independent travelers who prefer to follow their own program without the restrictions of group travel but still have someone taking care of the small necessities and feel secure that their bases are covered. 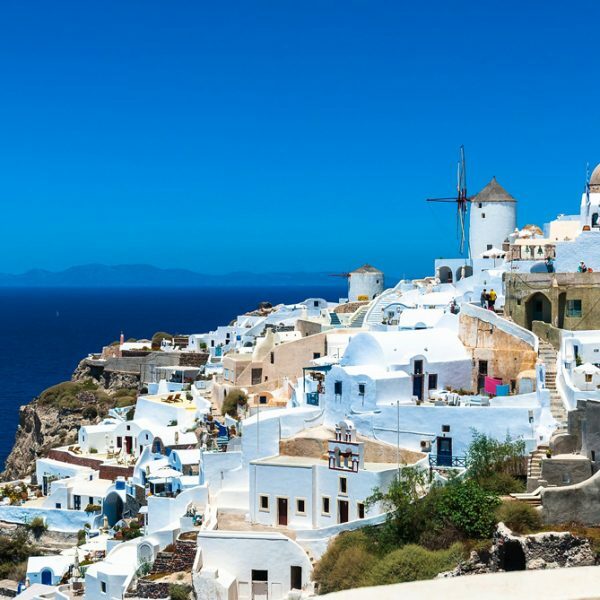 We will arrange your hotel accommodation, all transportation between airports, hotels and the port of Piraeus and also book your ferry ticket for Santorini. With this package, your daily program whether it be sightseeing or relaxing by the pool, is up to you! Arrival transfer from Athens Airport to Hotel. 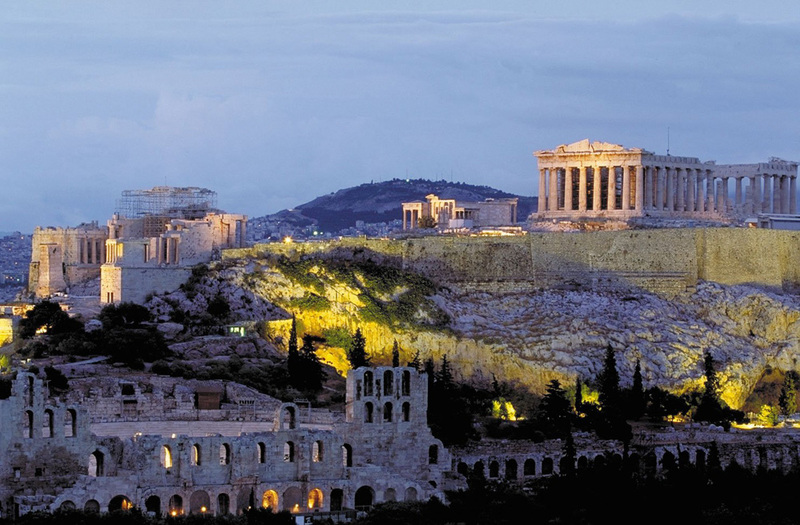 2 overnight stays in 4* accommodation in Athens (including breakfast). 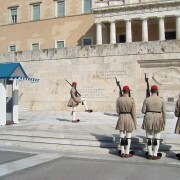 Transfer from Athens hotel to Piraeus Port. 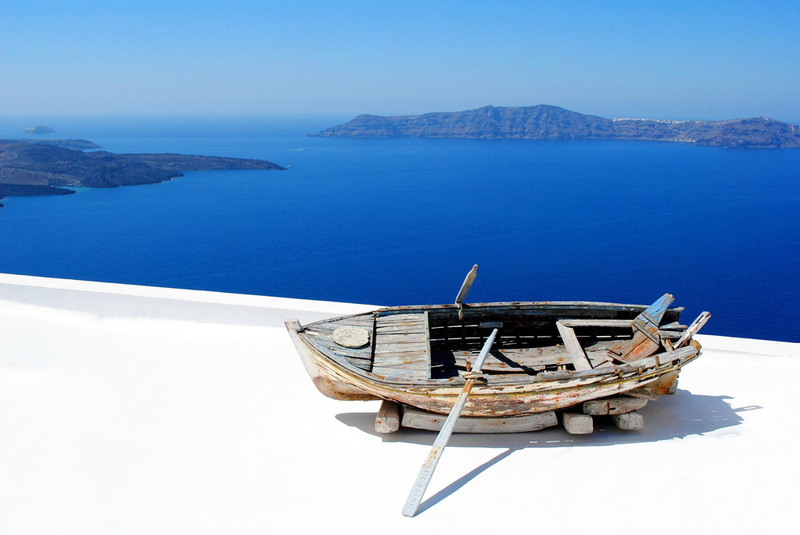 Ferry ticket with HighSpeed or SeaJet ferry to Santorini. 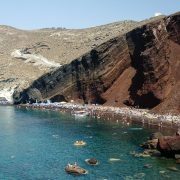 Transfer from Fira Port to Santorini hotel. 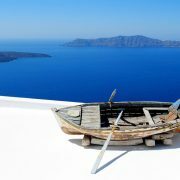 3 overnight stays in 4* accommodation on Santorini (including breakfast). 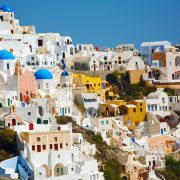 Departure transfer from Santorini hotel to Santorini Airport. 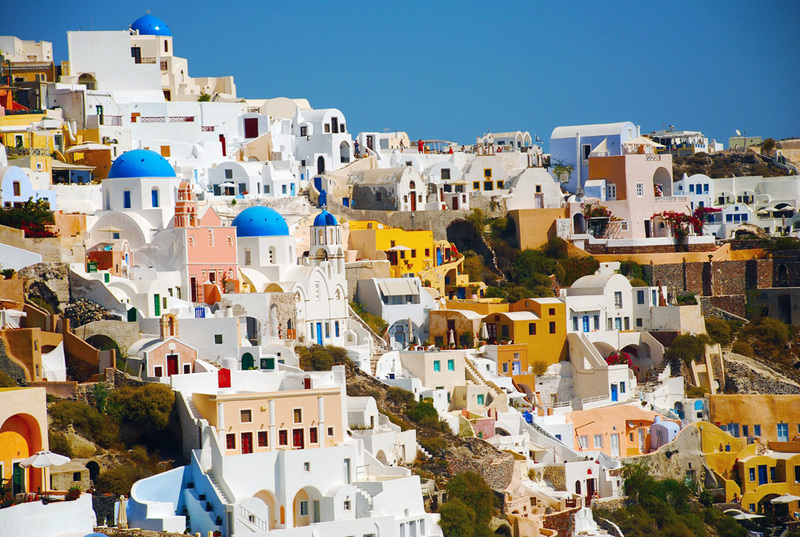 This package is based on flights being booked to arrive in Athens and depart from Santorini. 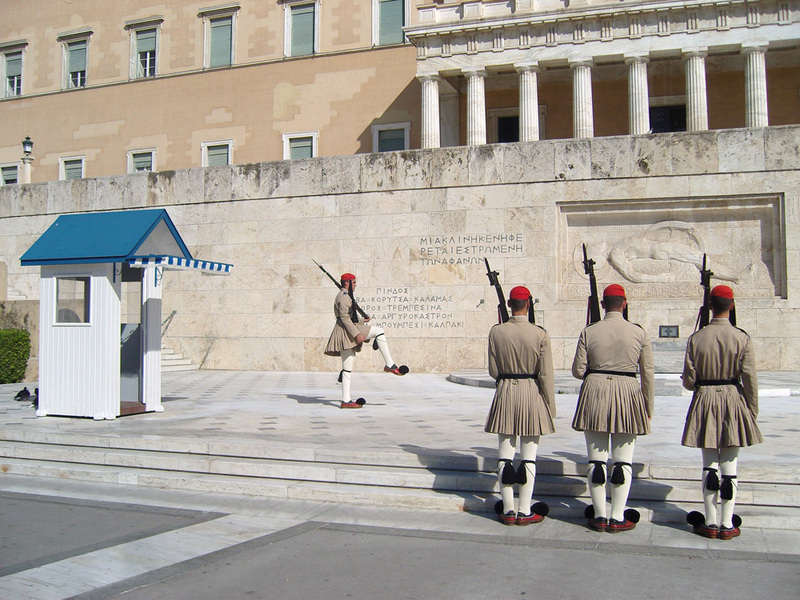 Upon arrival meet your TTA driver who will transfer you to your hotel in Athens. At leisure. 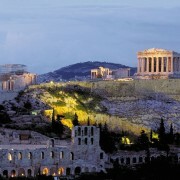 Either take the day to explore Athens visiting the Archaeological sites and museums or relax by the pool in your hotel. 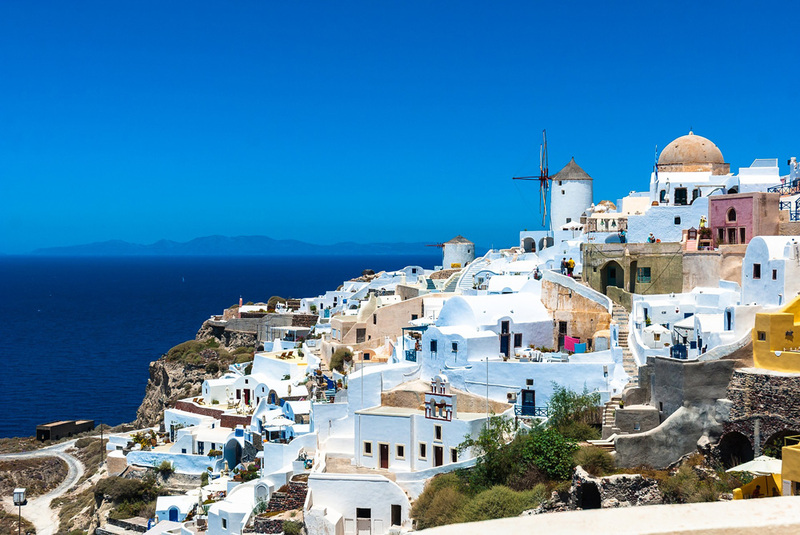 Pick-up time as previously advised in your documentation and transfer to the Port of Piraeus to embark the highspeed ferry to Santorini. Duration of trip is approximately 5.5 hours. 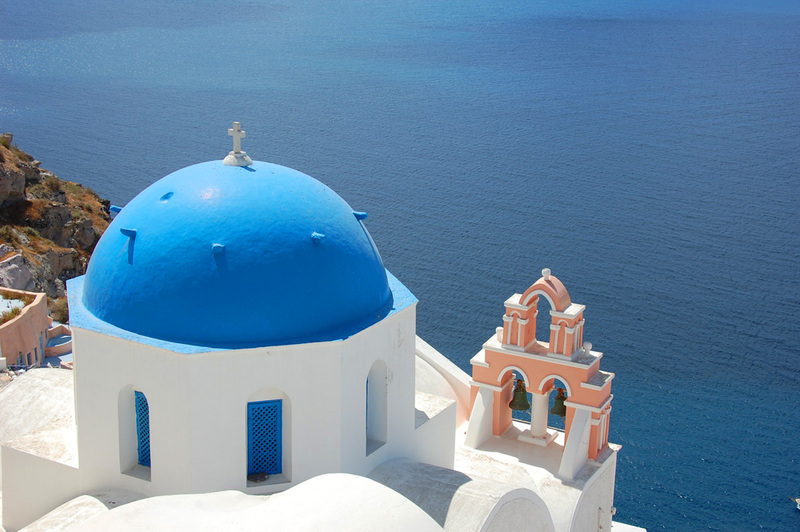 Upon arrival, you will be met and transferred to your hotel on Santorini. At leisure. 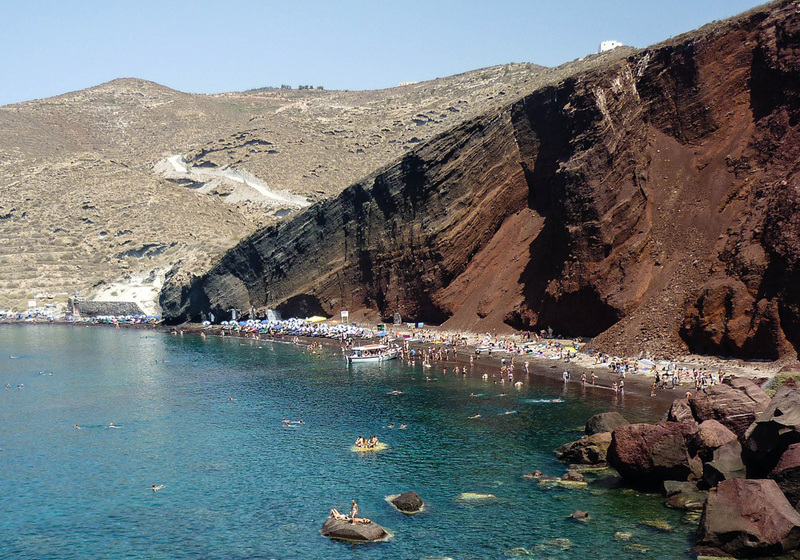 Excursions are in abundance on Santorini. The hotel reception can advise you on what’s available to do and see, whether it be a boat trip around the volcano or renting a car to drive around the island at your own pace. Otherwise relaxing by the pool in your hotel is also an option. 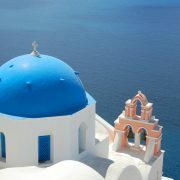 Pick up time as previously advised in your documentation and transfer to the Airport of Santorini. If you wish to join the tour, click on the Booking request button below and provide us with your details in order for us to check availability and reply to you as soon as possible. Upon our confirmation to you, a deposit of 30% is required in order to reserve space. This deposit is refundable up to 45 days before the arrival / starting date. Within 45 days of the starting date cancellation policy for land tours will apply. If our travel dates above do not suit and you wish to travel on alternative dates , just send us an email with all the details and we will check availability for you.